When last week Danish 3PL DSV formally disclosed its blockbuster $5bn Panalpina deal, after a protracted battle that started in mid-January, my attention was immediately caught by the US/”rest of the world” rankings split for all the major market players against whom the Danes say they compete. You always know the Americans are up there at the top of the league tables fighting for recognition, mainly against the Europeans, but many of them can be now grouped for another reason: they are unprepared to join the M&A fight, whatever the specific reasons. The main contender by size for fourth place, according to DSV 2017 data, is CH Robinson. The truckload brokerage firm has a new interim chief financial officer (previously a corporate controller; same as with YRC Worldwide since mid-2017), which doesn’t help in the chasing of large deals, while the most aggressive 3PL in the marketplace, XPO Logistics, is faced with a few operational hurdles but, crucially, has not properly replaced star executive John Hardig since last summer, opting instead for an internal solution, with Sarah Glickman still currently acting CFO for the group. Meanwhile, Expeditors brags about the solidity and several years of service for its top brass, with CFO Bradley S. Powell appointed in 2008. Add another outsider, asset heavy Ryder, into the mix – which is not included in DSV’s league tables – and four of the major T&L companies stateside (whose aggregate market value is clearly comparable to DSV+Panalpina plus Kuehne + Nagel combined) either lack amalgamation in terms of executive team composition, or just M&A appetite is absent, or perhaps both, with most of their chief financial executives passive spectators in a world where trade wars dominate the headlines. And then there is UPS, whose freight forwarding guys are said to “be feeling lonely”, given how their added value to a vast integrated logistics conglomerate is perceived at board level. Maybe opting for organic growth measures is the right approach, but also one that begs the question: is Corporate America in the T&L world simply lagging, having learned the past M&A lessons from other sectors, fearful of challenging what only a few years ago was a relatively small and local trucking company such as DSV? Did all these glorious companies shy away from rival takeover bids because they are just looking to protect their own turf? Or were they unprepared to compete, given the not-so-timely changes in executive teams? Or just coping with executives that have no power whatsoever to go for the jugular, because they do not have deep ties with certain investors? After all, if a chief executive is the beating heart of a corporation, the chief financial officer is the strategic brain behind each move that the entity makes, particularly when it comes to M&A. Key here is the fact that we have always thought the Americans had a clear competitive advantage to exploit. They are not hindered by very poor shareholding structures, shown by their European rivals in their own free floats, which provide much less liquidity to investors on the European side of the Atlantic as well as in Asia, in most cases. The Americans are different: Panalpina was controlled by a charitable foundation, until DSV took over; K+N is owned by a single, remarkable businessman, whose mission is now to pay himself hefty dividends year in, year out; DB Schenker and DP DHL are controlled by the German government, while Ceva is now part of an entity which can enjoy deeper ties with the French government – talking of which, SNCF (the owner of Geodis) also springs to mind. Finally, China’s Sinotrans and Japan’s KWE can hardly be defined as companies run in the best interest of shareholders. Which leads me to conclude that the Americans are planning to play it safe, perhaps for longer, and perhaps to consolidate domestically, if consolidation among them ever happens to be on the agenda. But then, what there is to consolidate in the 3PL-near-4PL-almost-5PL-whatever market, is just as important as the mere idea of consolidation for the sake of it. And here is another problem in the global T&L industry: nobody knows exactly how the competitive landscape will look in the next five years, after the past five brought more changes than the previous two decades. 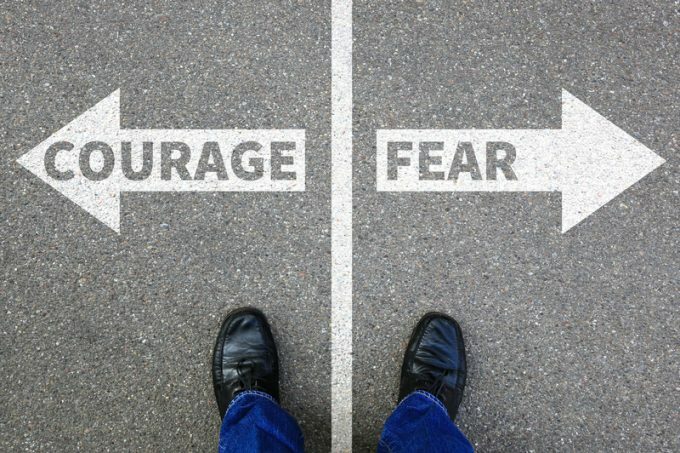 IT changes, disintermediation of T&L services, the threat posed by Amazon, Alibaba, JD.com and the carriers building bridges with the 3PLs – you name it, many smart executives are scared to death about what’s about to come for T&L businesses whose asset light models’ effectiveness and economics are increasingly questioned. And then, another obvious question drawn from all of the above is: who is our competitor, really? On top of that, DSV itself last week introduced some data that perhaps was good for investors looking at its amazing growth story, but nowhere near good enough for the trade, which continues to question if more transparency should not be taken for granted – on this matter, I advise you to read a great piece of research published this week by JOC, which questioned Flexport’s calculation of its annual volumes. Well, well, well – we could probably write a book on the consistency, or lack thereof, of disclosed air and ocean freight volumes over the past five years by the majors. And there is more to it – even basic share data can be highly misleading. For the T&L purists only, let’s assume for simplicity that in the table put together by DSV, the company meant global top 20 “3PLs” or “4PLs” or “5PLs” instead of “freight forwarders”. 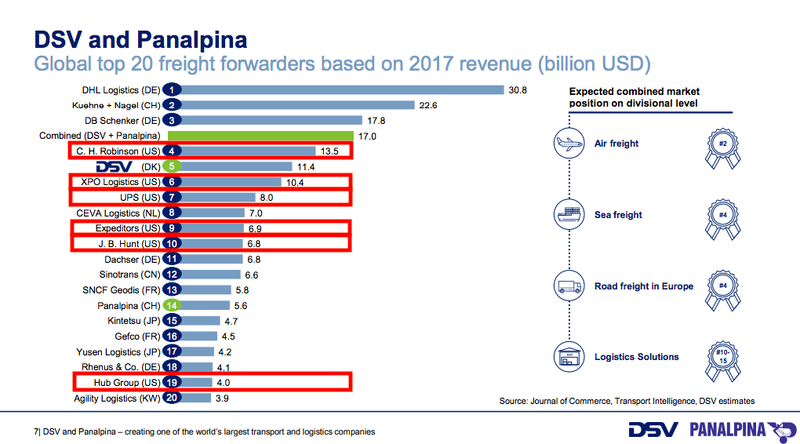 Consider that while it gains scale in ocean and air freight forwarding with Panalpina, it’s diluting its road exposure, while contract logistics for its target is tiny. And then look at some of its so-called competitors. 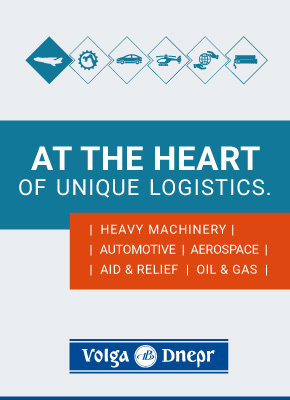 JB Hunt has major intermodal operations, and it takes some creativity to have it in there with road/ocean/air operations all bundled altogether. 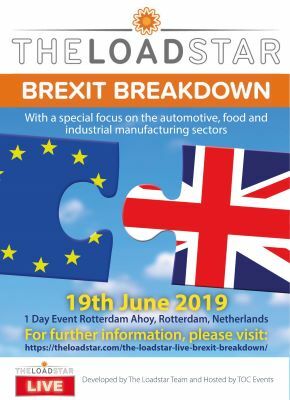 Meanwhile, CH Robinson’s mix is complementary to the portfolio mix of most of the major European freight forwarders, but truckload brokerage is its core business. The same logic broadly applies to XPO Logistics, given its contract logistics and last-mile road exposure, while Expeditors, with large customs house brokerage (CHB) operations, is also a very different beast from CHRW, given the air/ocean/CHB mix. Bolloré, a 3PL whose T&L unit turned over $6.6bn last year (not all freight forwarding sales, I get that, but solidly ranked in the top 10 in air and ocean FF), was excluded altogether. Finally, fast forward to 2018 – again, DSV’s market share data is based on 2017 revenue numbers, which is not ideal either, given the changes in the past 15 months – and Ceva is at least 10% bigger after its CMA CGM Log friendly purchase from CMA CGM. Because then, stretching the brains and the tables to the new reality, DSV’s competitor now is CMA CGM+Ceva, with their $30bn combined revenues – and we must briefly mention Denmark’s Maersk, following the early implementation of its Stay Ahead plan, its asset light/4PL ambitions and the bolt-on purchase of Vandegrift. Are these two mainly ocean carriers? Yes, on paper, and by assets mix they still are, looking backwards – not so much though, if you listen carefully to their current business propositions.